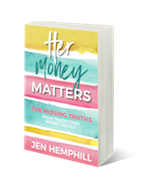 What is the difference between working out your money muscles and getting your finances in order? A gym, a financial gym that is. 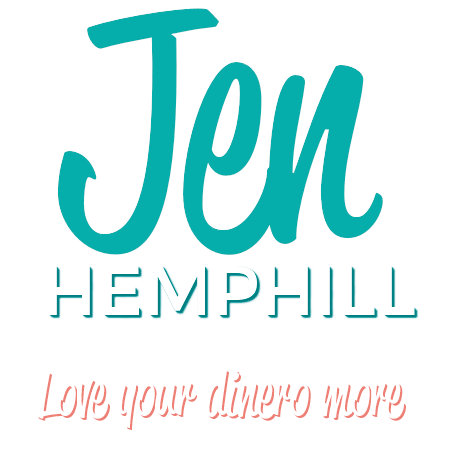 It’s improving your financial health in a slightly different dynamic. Haven’t I been saying there is no cookie cutter approach to mastering your money? 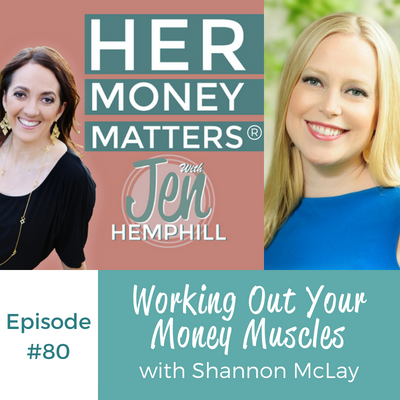 In today’s episode we get to know Shannon McLay the face (and owner) behind The Financial Gym! What was your favorite part of this conversation with Shannon?